If I Move to a Different State Will I Lose My Disability Benefits? Sometimes an individual receiving disability benefits needs or wants to move out of state for one reason or another. 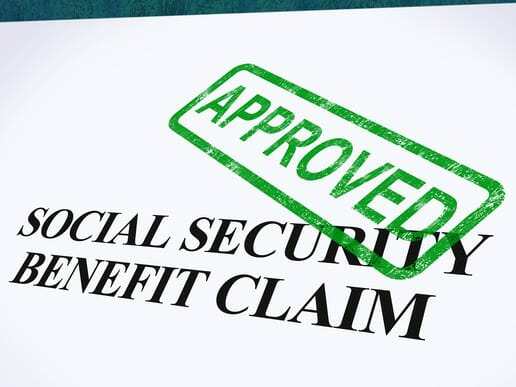 However, the concern arises….”will they lose their benefits?” The answer to this question depends on if they’re receiving SSDI or SSI payments. If you’re a disability recipients who receives Social Security Disability Insurance payments, then moving to a new state will not affect you at all. All you need to do is call your local Security office to give them your new address so that you won’t miss any important correspondence from Social Security, let alone your checks! If you have direct deposit, you still need to give them your address for the correspondence. You can also change your address online at www.socialsecurity.gov/changeofaddress. If you’re receiving Supplemental Security Insurance, moving to a new state could not only change the amount of your monthly benefit check but it could affect your financial eligibility for benefits all together. Why you ask? The reason is that while SSI is indeed a federal benefit, many states add on a small amount of money otherwise known as a state supplementary payment, to your SSI payment every month. If your old state paid more of this supplement than your new state, or if your new state doesn’t pay it at all, your benefits could be for less than you’re used to. Additionally, each state has a different SSI income limit which is also affected by the presence or non presence of each state’s state supplementary payment. 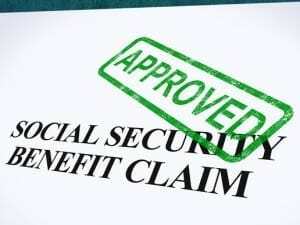 It can be quite complicated so, for more information, contact your Social Security office. If you have any questions or concerns about your eligibility for benefits or the amount you’ll be receiving if and when you move, call your local office. There, a claims representative can help you calculate any changes.